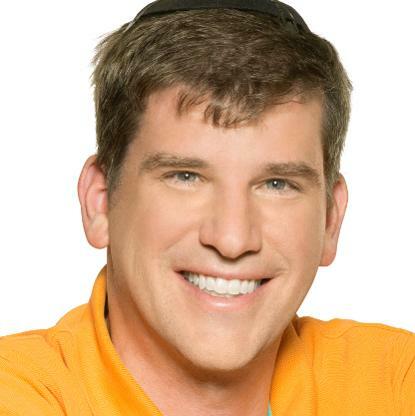 The third of a three part series about Megillat Esther and Purim will be taught by Michael Eisenberg. For more information and registration, visit www.pardes.org.il/Purim2019, or contact 02 673 5210 / ce@pardes.org.il. All lectures will take place at Pardes, 29 Pierre Koenig, Jerusalem. 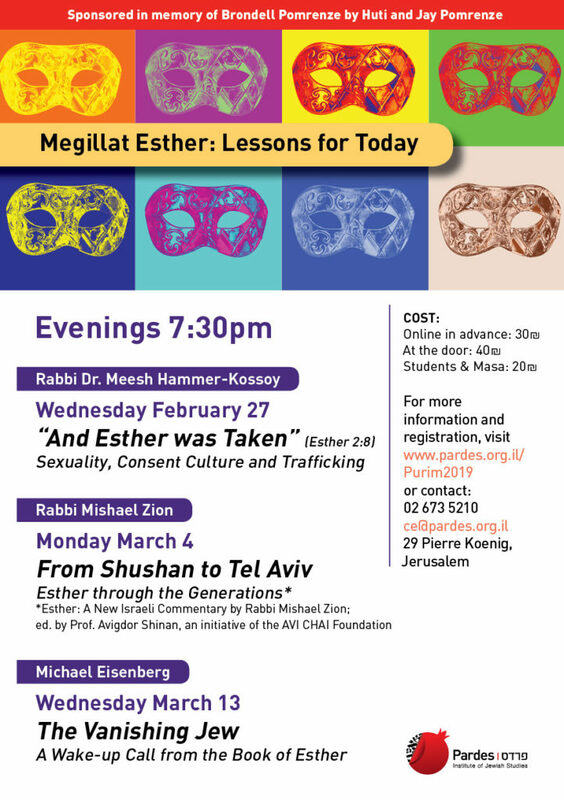 February 27: And Esther was Taken – if you missed this event download the podcast. March 4: From Shushan to Tel Aviv – if you missed this event download the podcast.